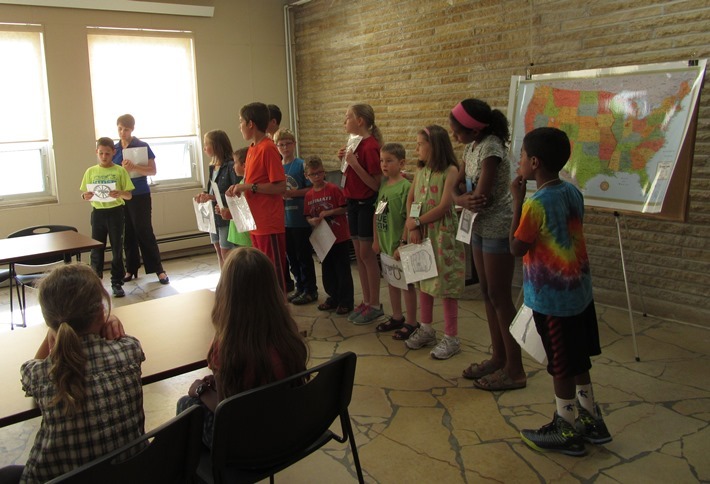 For this year’s Young Historians, we will explore Minnesota’s Native Americans. Over the months we will learn about the historical, practical, political, cultural and economic highlights of the Dakota and Anishinaabe. This month, the group will cover Why Treaties Matter. Please pre-register for this program by April 11 to ensure we have enough supplies to Reserach@blueearthcountyhistory.com. Thank you to MinnStar Bank and Xcel Energy for supporting BECHS children’s programming in 2019.